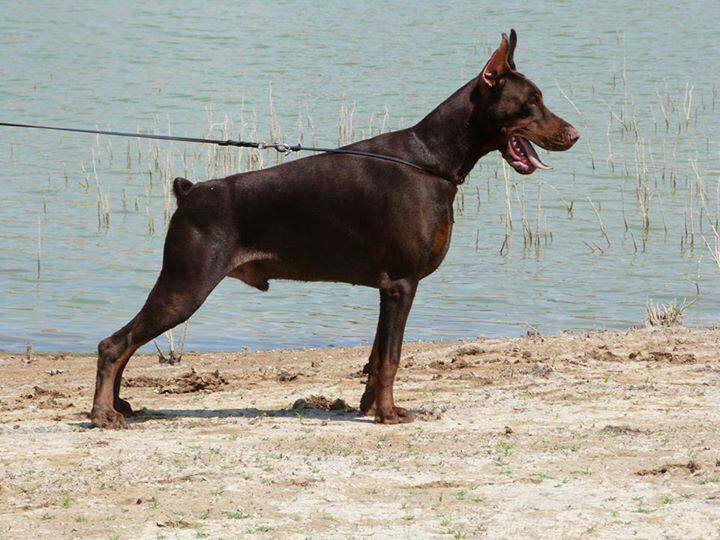 International Dog show Rabat, Morocco, our SWD Ch.Cabeza de Turco de Fraguel´s & his half sister Janda de Fraguel´s got both their Champion du Maroc titles. ( Janda took group2, too ). Ch. Fraguel´s Femme fatale, whippet, got her championship too and was group2 in group X.
Ch. 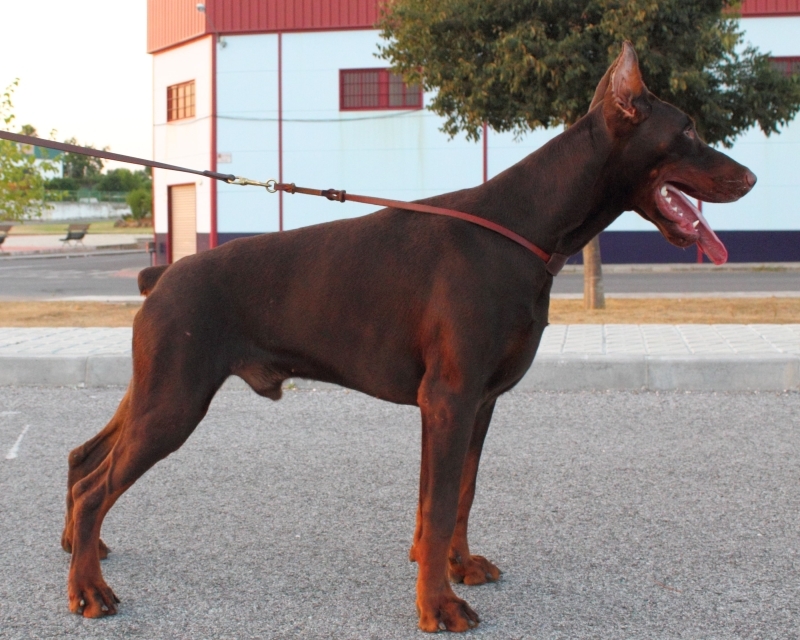 Hula Hop de Los Valientes, zwergpinscher, got her championship too and was group2 in group II.